It’s an age old question motorcyclists have been asking each other for decades. 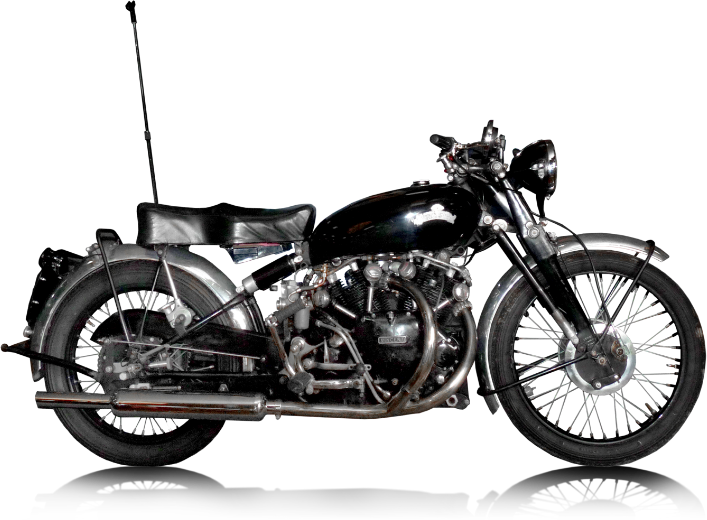 What makes the ultimate motorcycle collection? 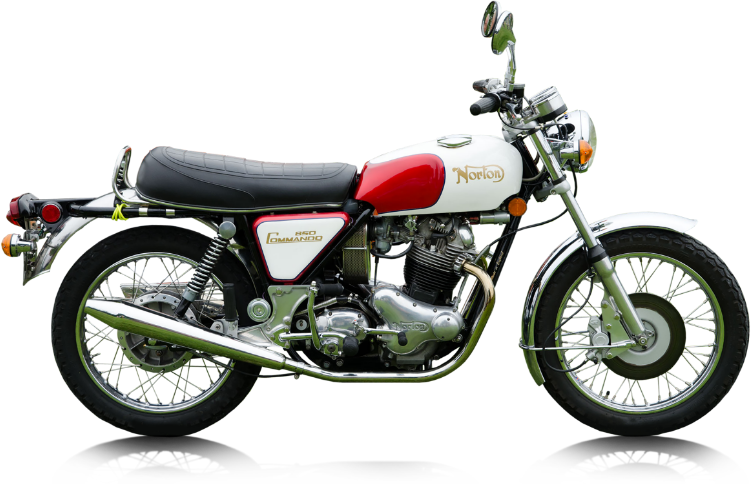 Is it a blend of new high-performance bikes mixed with stunning classics? Or is it made purely of the most expensive motorbikes on the planet? Either way it is of course completely subjective. One thing isn’t subjective though is stats. We analysed search data from Google to answer this very question: which motorcycles are people in the UK searching for the most? If you owned all of the most searched-for bikes, what would that collection look like? And could it be called the ultimate collection? 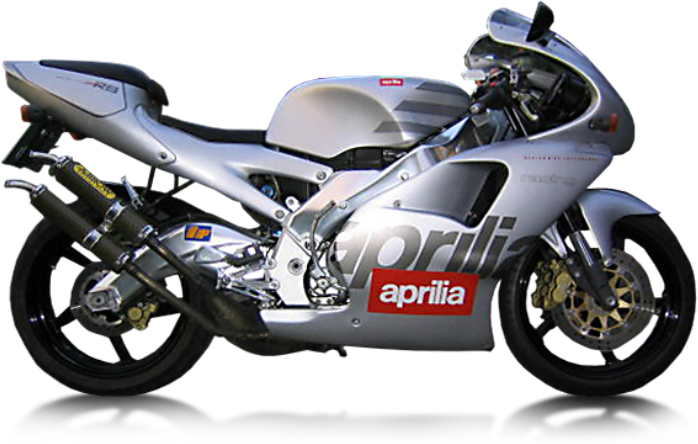 And while there were some surprises in the list like the Aprilia RS 250, which surprisingly was the fourth most searched for! 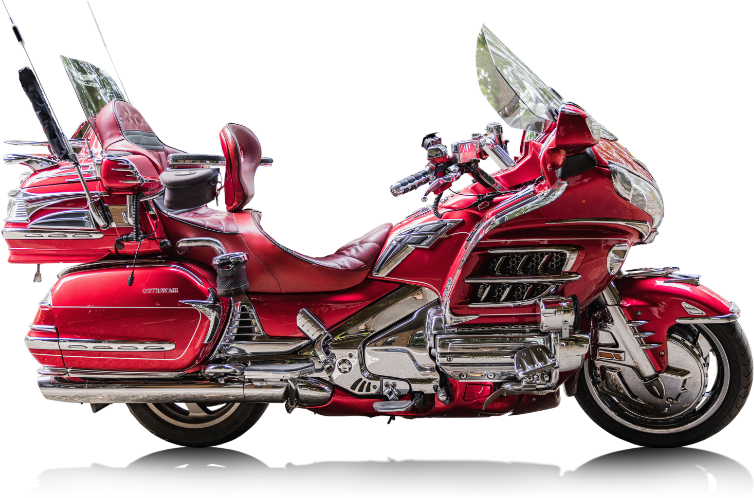 There was of course motorcycles you would no doubt expect to see on the list including, the Kawasaki Ninja and the glorious Honda Gold Wing, which came out on top. 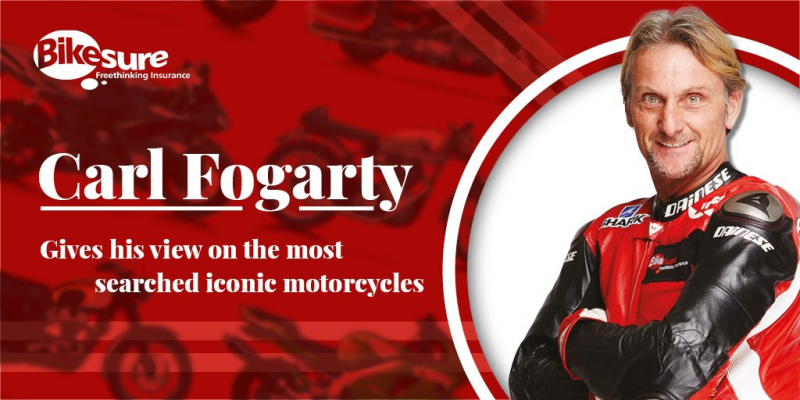 Once we assembled the surprising list we then asked four time World Superbike champion Carl Fogarty to give his expert opinions on what should’ve made the list and which bikes shouldn’t, with a full version which can be seen here. This is a well-deserved inclusion. It takes me back to when I was a kid in the 1970s. One of my dad’s mates pulled up at the house on one – they used to go touring all over the place. I remember saying: ‘it’s got a radio on! How cool is that? !’ It had speakers and these big soft seats. Finally, I agree with you on something! This is an iconic bike. The 916 was genuinely ahead of its time and I guess that’s why it’s in this list. 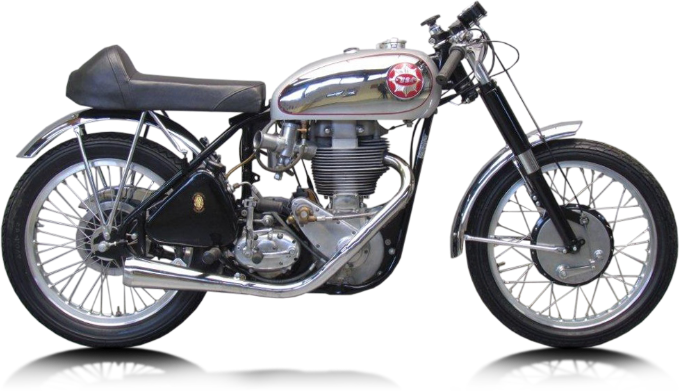 For any bike to be considered an icon – and to be desired by collectors – they have to have that ‘wow’ factor when they come out on the streets or the race track. The 916 was so ahead of its time that it still looks like a brand-new model, it just doesn’t age, it’s incredible. Most 20-year-old bikes look 40 years old, but the 916 is ageless. 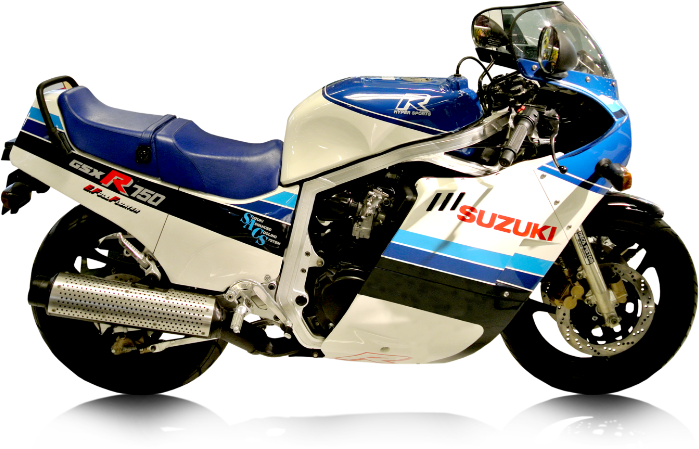 This is a strange one to include because it’s quite modern, but it has been considered the pinnacle of superbikes for the road for years now. I know that it’s popular with people who do track days. 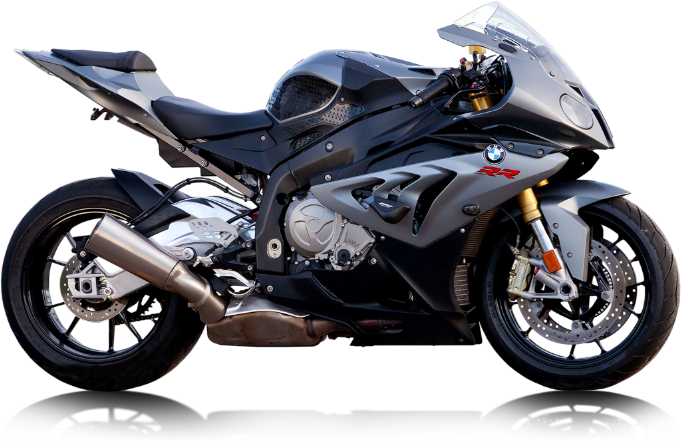 If there’s a row of bikes – Yamaha, Honda, Ducati – people like to pick the BMW. It’s an incredible road bike: it really looks the part, there’s a lot of stuff that works on it – the electronics and so on; it’s the ultimate package. And it’s a very, very fast bike – they’ve been great at the TT. 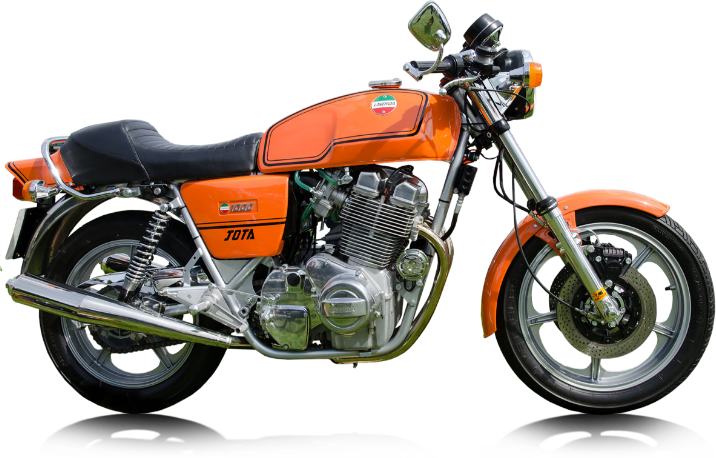 The Jota was a very popular bike at the time. I remember my dad had one. He rode the little one, the 600 in the TT. It’s a great bike, 1000cc, a big statement of a bike at the time. “Good! This bike needs to be in there. 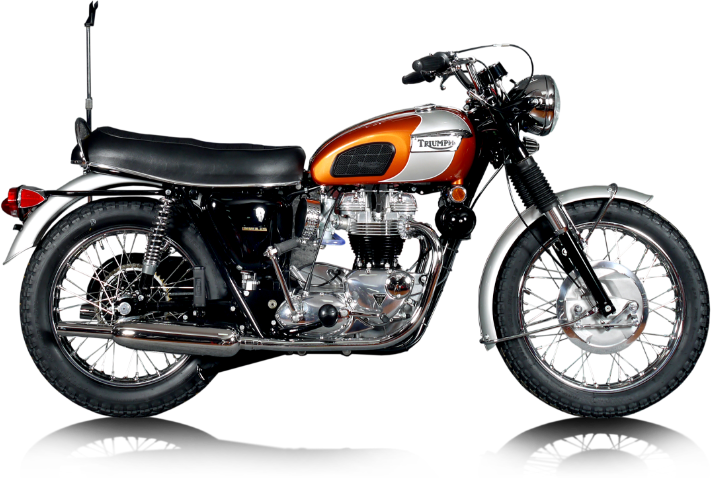 These classic British bikes are icons. They’re so collectible, because they’ve stood the test of time. Young people today like modern versions of classics like this: the Triumph Scrambler and Triumph Thruxton R – I’ve got one. These newer bikes have retained their heritage, but they’ve got all the mod cons that you need for the 21st century. When I pull up on my Thruxton, I get more looks than I do when I’m on a superbike with all the paint and carbon fibre. 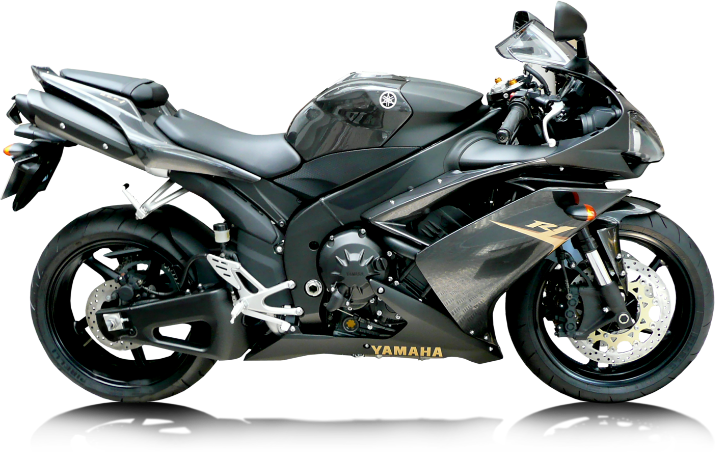 “Kids used to be into whatever the newest sport bike was. When I was young you wanted the latest ‘80s bikes. If it was six years old, we weren’t interested. But now it seems to be going the other way. People want naked bikes. They want to see the chrome and engine parts. 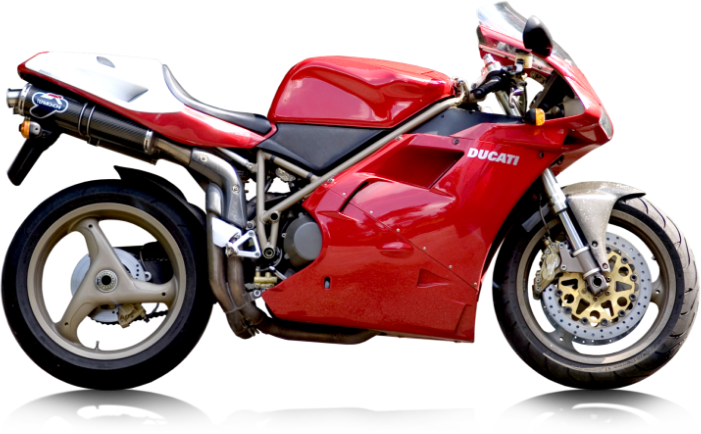 “I took a picture of the two new Ducati MotoGP bikes (for 2018) and put them on social media side-by-side with my 1998 Ducati. People were saying, how ugly the new one looked compared to my older bike. They do look bloody awful to be honest – with these big wings on the side of them. 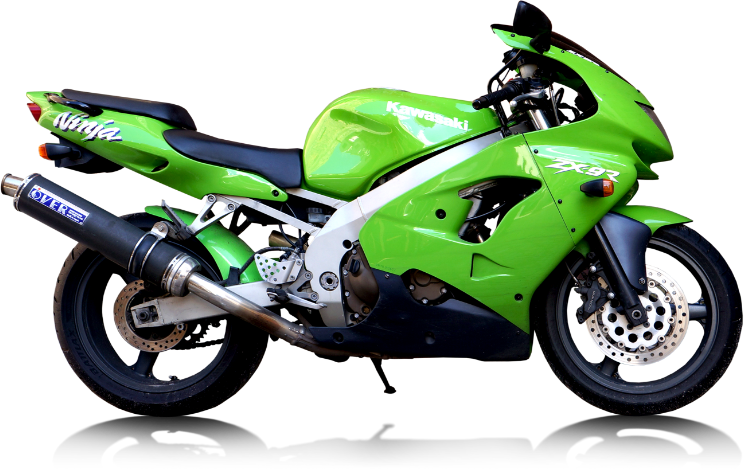 Don’t fear if your bike is not on the list of the most searched for in the UK, as Bikesure, the free-wheeling insurance broker, will ensure you get the right cover on your motorcycle.